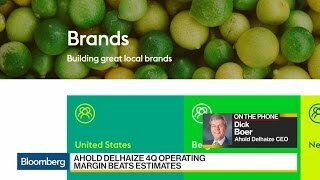 Zaandam, the Netherlands, February 12, 2019 - Ahold Delhaize has repurchased 770,200 of Ahold Delhaize common shares in the period from February 4, 2019 up to and including February 8, 2019. 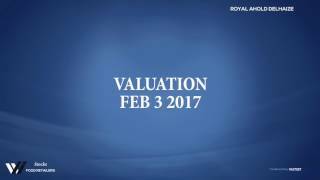 The shares were repurchased at an average price of €23.23 per share for a total consideration of €17.9 million. These repurchases were made as part of the €1 billion share buyback program announced on November 13, 2018. The total number of shares repurchased under this program to date is 5,214,400 common shares for a total consideration of €118.3 million.